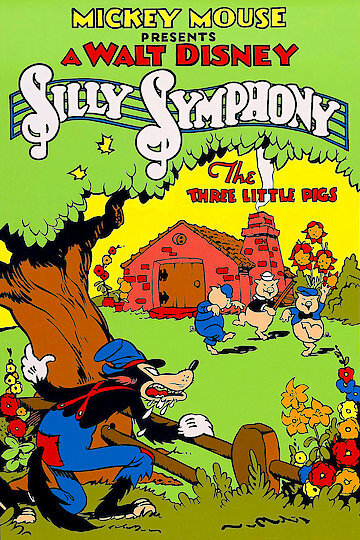 Three little pigs have a wolf enemy who salivates with the desire cause them harm. Protection from the wolf is the reason for three little pigs to build their homes. The first and second piglet quickly build their homes so that they could have more time to play their instruments. The third pig warned his two brothers about the wolf and told them that he had no time to play due to building his home. Straw, wood, and brick are the choice of separate material that each brother acquired to construct their individual homes. The three choice of materials may save or place them in harm’s way.